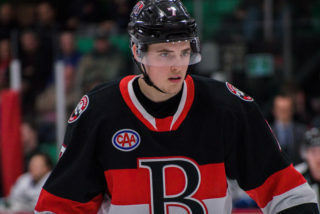 The Belleville Senators announced today that the Ottawa Senators, Montreal Canadiens and Winnipeg Jets will each showcase their top prospects at CAA Arena in Belleville, Ontario from Sept. 6-9. 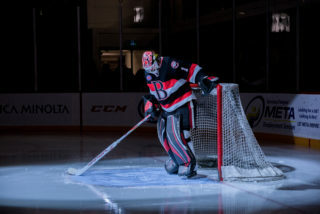 The 2019 Rookie Showcase will see each team play one another once, while Ottawa and Winnipeg will play a second game against each other to close out the event. 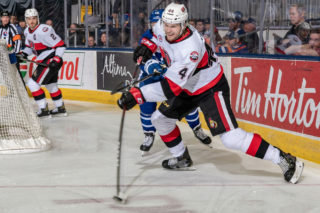 A number of players from Ottawa’s current roster have featured in previous renditions of the Rookie Showdown, including Thomas Chabot, Brady Tkachuk and Colin White. 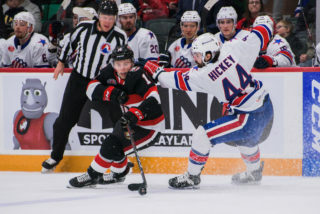 Similarly, recent Montreal teams have featured Jesperi Kotkaniemi and Victor Mete while Winnipeg teams have included Sami Niku and Mason Appleton, among others. 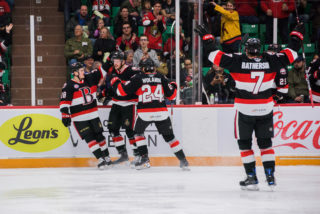 Tickets for each game will range from $15-35, plus applicable taxes and surcharges, and will go on sale to the general public in the spring of 2019. 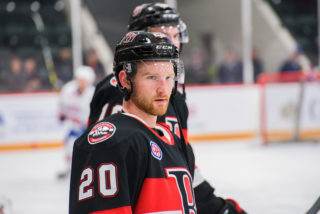 Belleville Senators Season Ticket Holders and Flex Pack Holders will have all four Rookie Challenge games included in their packages for the unique price of just $10, plus applicable taxes and surcharges. 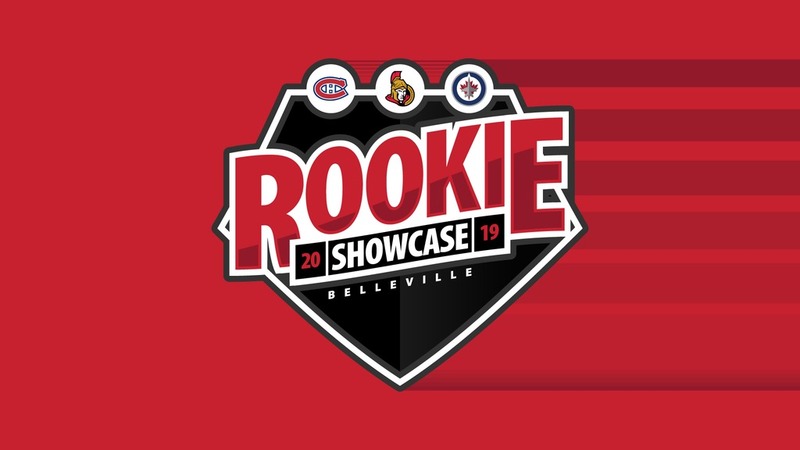 Further details around the 2019 Rookie Showcase will be made available in the coming months.